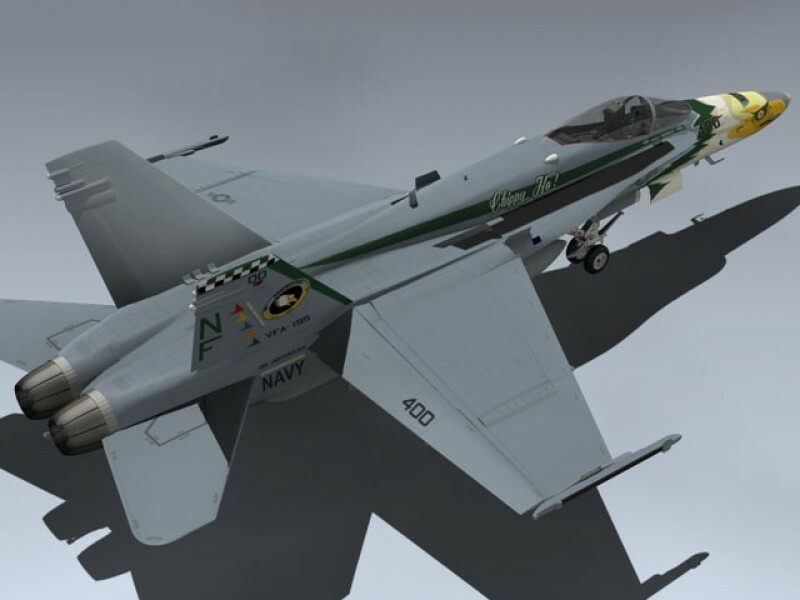 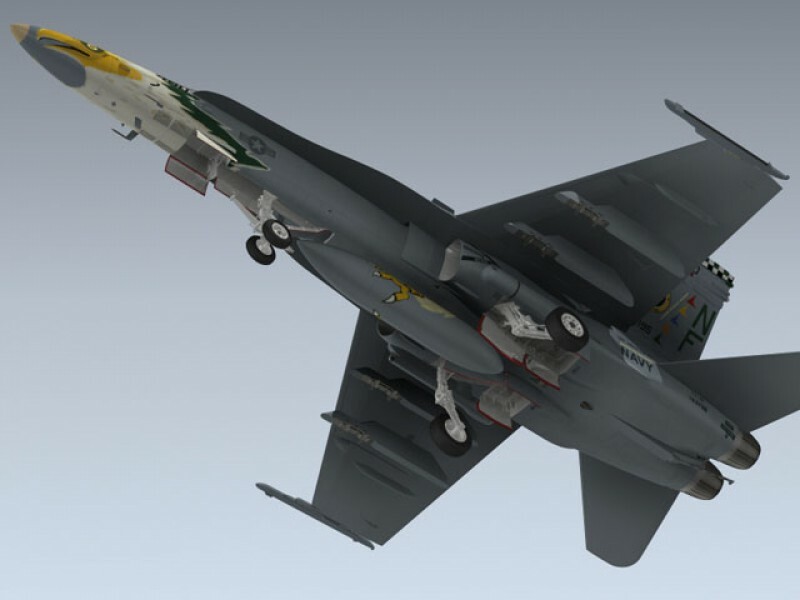 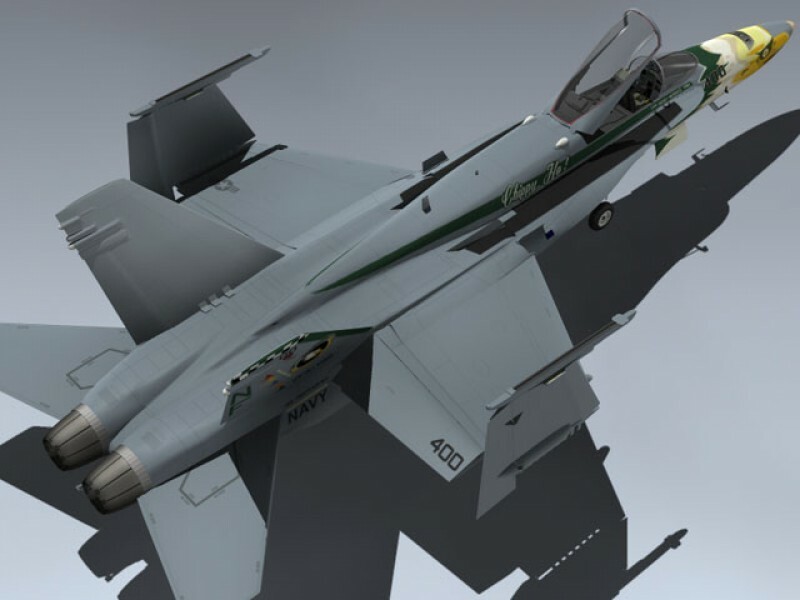 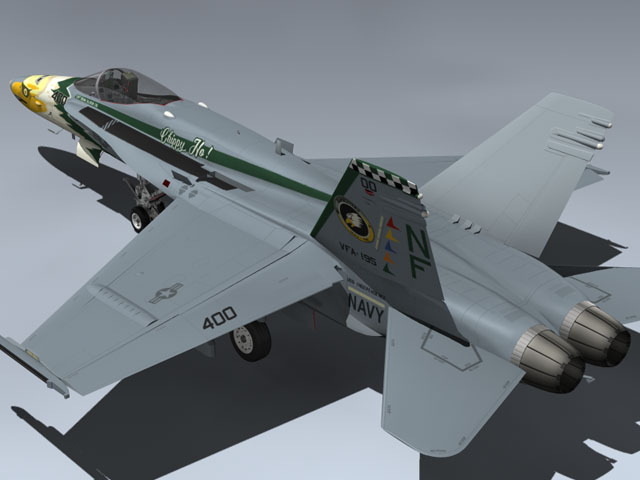 Very detailed VFA-195 Chippy Ho! 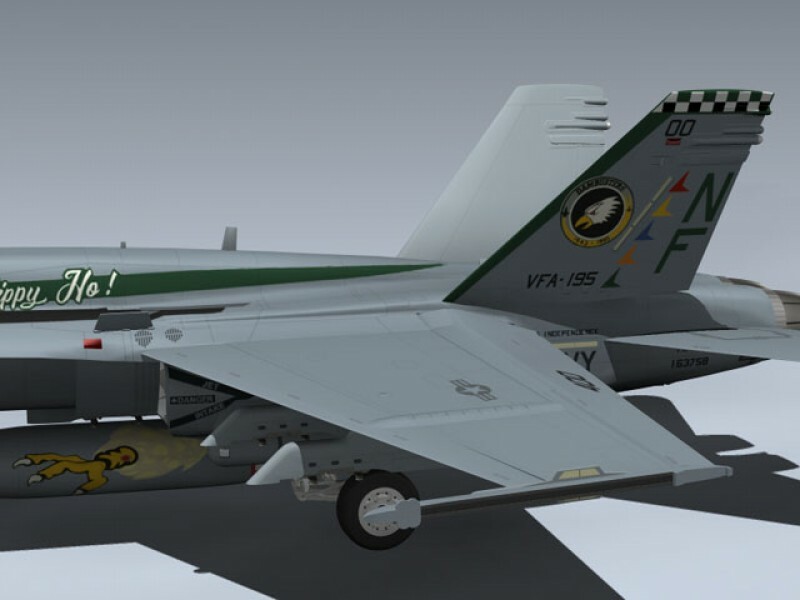 CAG jet. 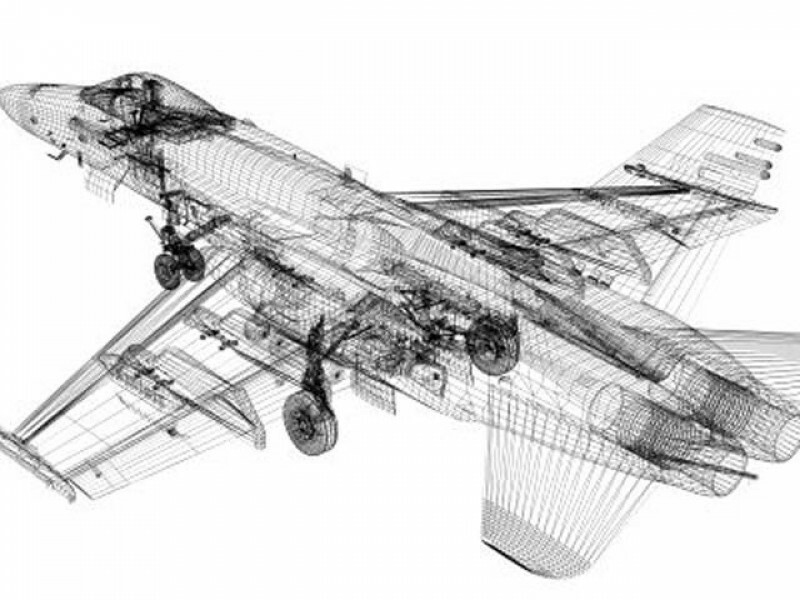 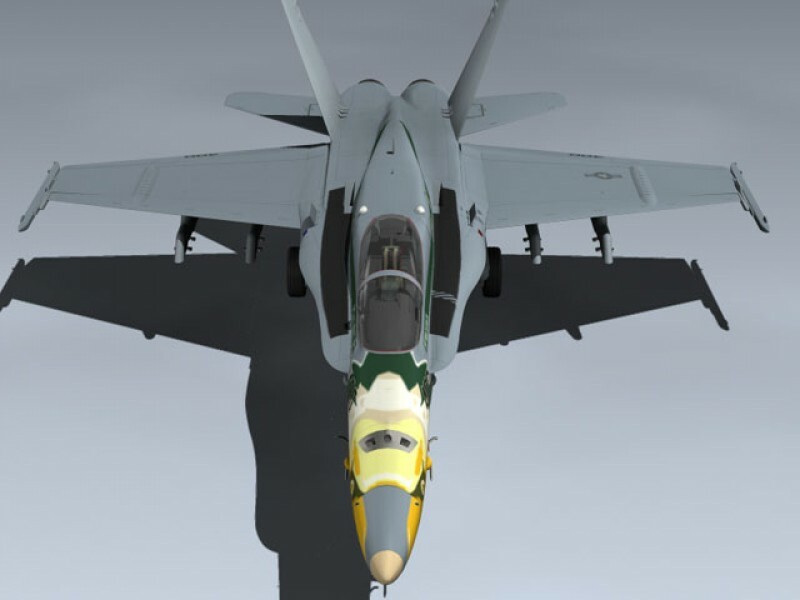 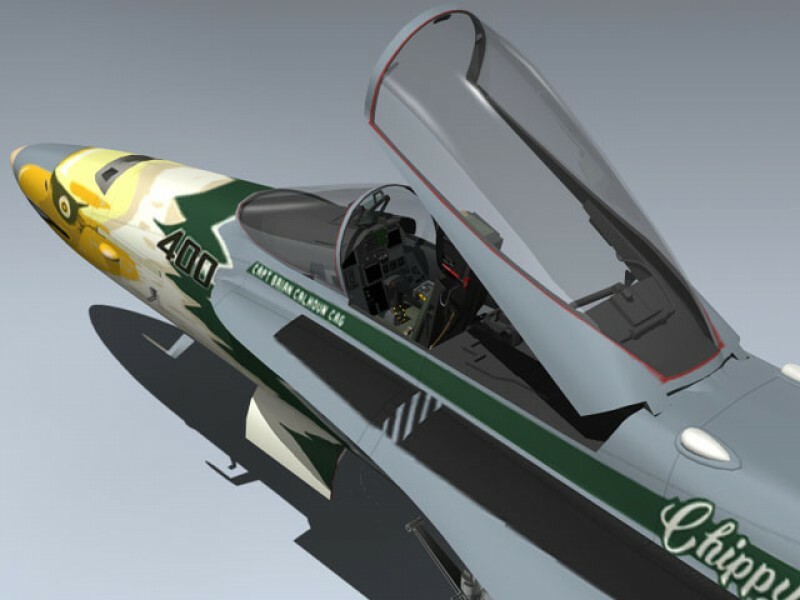 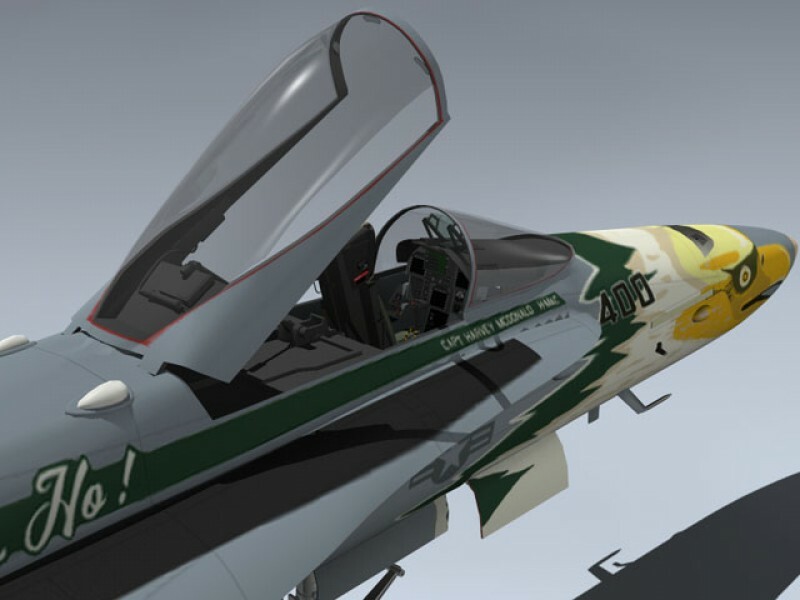 Canopy, wings, landing gear, and all flight control surfaces are separate objects for easy animation.